Offering a foundation to the belief of countless Christians, C.S. Lewis' classic helps explain faith in an approachable and rational way that connects with the head and heart. Want a back-to-basics look at faith? 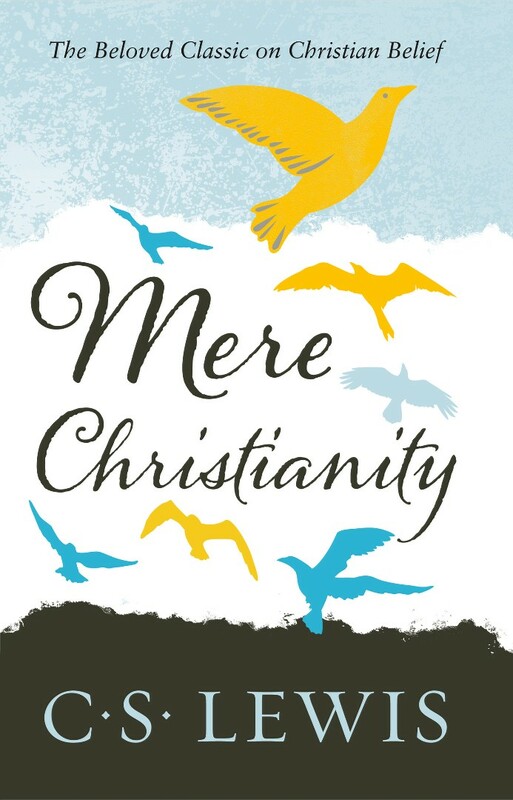 2012 marks the 60th Anniversary of the publication of C.S.Lewis's classic, Mere Christianity. Having sold over half a million copies in the UK alone, his overview of Christianity has been imitated many time, but never bettered. The book is compiled of the legendary radio talks which he gave during the war years. Mere Christianity brings together Lewis's legendary broadcast talks of the war years, talks in which he set out simply to 'explain and defend the belief that has been common to nearly all Christians at all times.' Rejecting the boundaries that divide Christianity's many denominations, C.S. Lewis provides an unequaled opportunity for believers and nonbelievers alike to hear a powerful, rational case for the Christian faith. This scintiallating collection confirms C.S. Lewis's reputation as one of the leading writers and thinkers of our age. Mere Christianity by C. S. Lewis was published by HarperCollins in April 2012 and is our 867th best seller. The ISBN for Mere Christianity is 9780007461219. Be the first to review Mere Christianity! Got a question? No problem! Just click here to ask us about Mere Christianity.